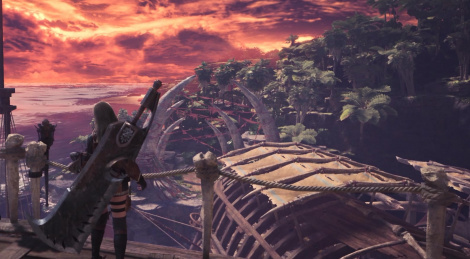 Here is a sneak peek at the PC version of Monster Hunter: World, Capcom's great success of this year. The following videos were captured with Mirillis Action! 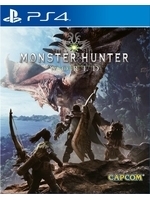 because we wanted to propose one of them in 1440p, but as our software causes frame drops in this resolution, we chose to record our first big hunt in 1080p while the game was running in 1440p. Apparetly, despite the latest Nvidia drivers and our GTX 1080 Ti, 4K isn't an option if you want to play at 60 fps with all graphics options maxed out, at least on the current version of the game. As a result, we might try to record some more footage with Amarec in 4K with the game running in 1440p, it'll allow you to enjoy better IQ than in 1080p. Sadly, Amarec cannot capture 1440p directly. Looks great, thanks for the vids. Been waiting for the PC version. It's a shame it is not getting all the same content as the console versions at launch.